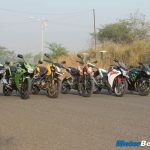 Kawasaki had a very good strategy as they launched everything they could offer in the 650cc segment one after another. The adventure-touring Versys 650, full-faired sports tourer Ninja 650, a street-fighter Z650 and a cruiser, the Vulcan S. However, I rode the other three 650s but I was very keen on riding the Vulcan S. You don't see Japanese cruiser motorcycles make it to India and for a fact, people actually love it. Kawasaki was happy to give us the bike for a weekend and we got it from Chakan and completed the review in Mumbai. I knew I was in for a surprise on this Japanese middle-weight cruiser. 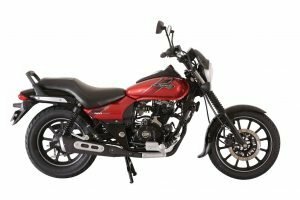 Motor Quest: The Vulcan series from Kawasaki ranges from 125cc to 2053cc. 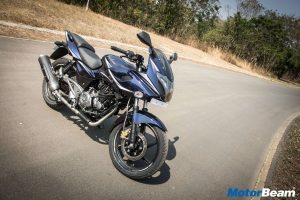 However, in India only the 650 S series with a single model is available, the Vulcan S. The model started out in 2015 as a sports cruiser denoting the letter 'S' in the name. 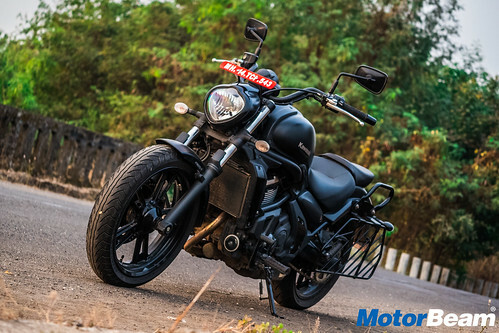 It also shares its powertrain with other Kawasaki 650cc motorcycles. 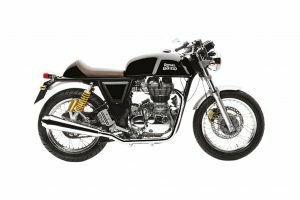 Styling - With a quick glance one could say that the Vulcan looks very much like a cruiser motorcycle. 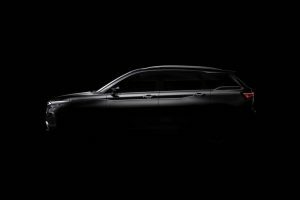 But with a closer look, it has a very non-traditional design with a unique frame and the suspension setup. 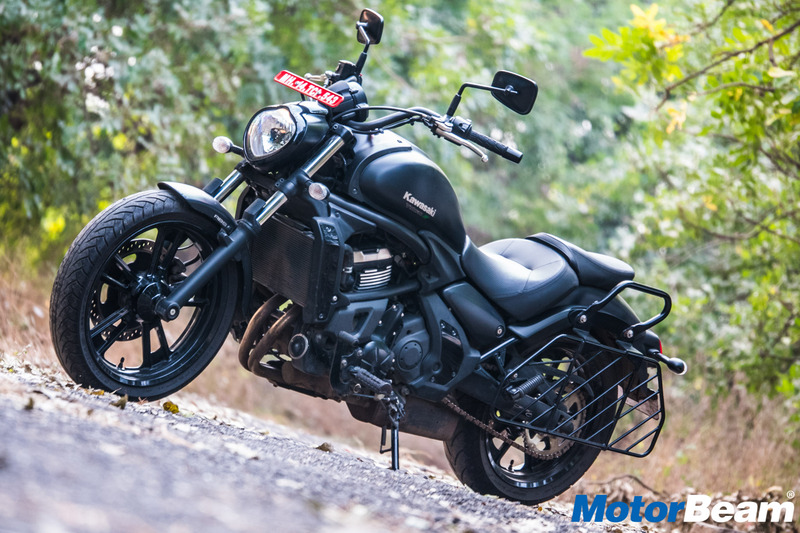 Off-size front and rear tyres, extended handlebars, front-set footpegs and a long wheelbase add a lot to the cruiser styling. The Vulcan gets LEDs only in the tail-light while everything else is halogen. The long travel suspension at the front with the offset monoshock at the rear and the underbelly exhaust make it stand out. The test bike has an all-black colour scheme and the only green I saw was the letter 'S' written on the tank. One can also get an orange-black colour scheme which looks even better. Instrument Cluster and Switchgear - The console on the Kawasaki Vulcan S is an analogue-digital unit. It is the same unit we saw on the ER-6n a few years back. Although it might not be the latest one, the cluster does provide a decent amount of information. The tachometer is analogue while everything else is integrated within the digital LCD. Like the odometer, twin trip meters, speedometer, gear position indicator, fuel gauge, distance to empty and a clock, all of this is put inside the digital unit. The switchgear quality is very nice and it has a piano black finish with a matte black touch around it. The fit and finish levels are pretty good. Ergonomics - The ergonomics of the Kawasaki Vulcan S are just like any other cruiser. 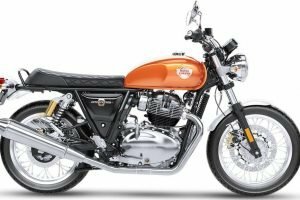 The handlebar is high, footpegs are front-set and seat height is low. 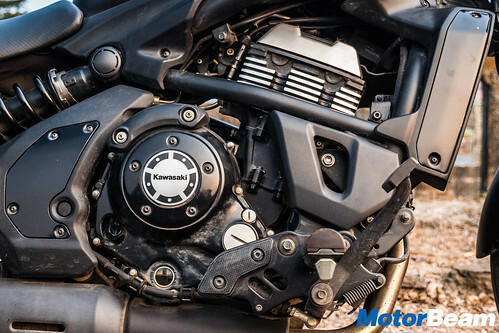 However, Kawasaki offers an Ergo-Fit package with which the owner can get the seat, handlebar and footpeg position adjusted to three different positions individually. Although we had the stock setting on our test bike, it was pretty comfortable. 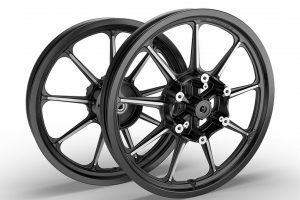 The seat height is just 705 mm, making it very accessible for all kind of riders. 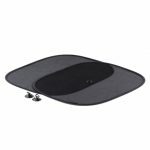 The seat is scooped out and provides good lower-back support. The pillion seat is also very comfortable but it's not wide enough. 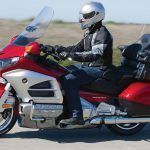 The grab-rails come handy for the pillion while also solve a greater purpose which is to mount saddlebags with ease. 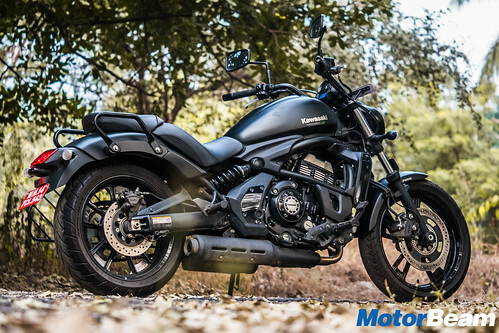 Performance - Powered by a 649cc parallel-twin engine, the Kawasaki Vulcan S produces 61 PS of power and 63 Nm of torque. Although the numbers are very intriguing, the power delivery happens in the top-end of the rev-band. This is completely different from how a cruiser engine should perform. But as the powertrain is shared across the 650cc line-up, the Vulcan S feels a little less lively as compared to other cruisers. 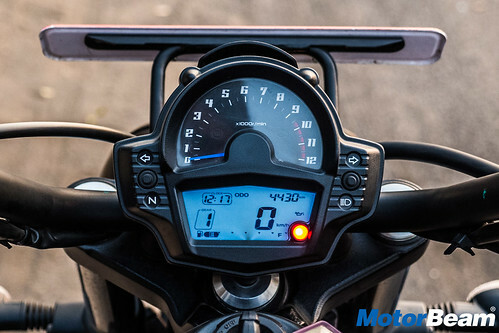 However, the throttle response in the mid-range is brilliant and as the motorcycle is very rev-friendly, it redlines close to 10,000 RPM. The gears are quite tall and the Vulcan can hit the ton in second gear itself. 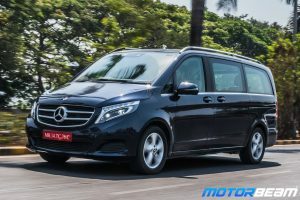 Yet it misses out on traction control and hence keeping a calm throttle is necessary. 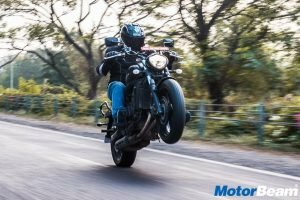 The Vulcan S gets a 6-speed gearbox and the gearshifts are quite smooth while the clutch is decently weighed although on the heavier side. However, the motorcycle cannot handle clutchless shifts, the rider needs to engage the clutch while shifting gears. As Japanese motorcycles are known for the refinement, the Vulcan S is refined too. 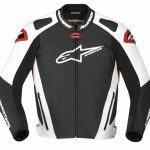 Although if you hit the redline, there are some amount of vibrations that can be felt on the footpegs and the handlebar. There is no harshness from the engine and the exhaust note isn't loud either. It has a rumble and it gets loud as you rev harder but then it's only the rider who can enjoy the sound, unlike in traditional cruisers where there is a lot more sound at idle and in the low-end of the rev band. 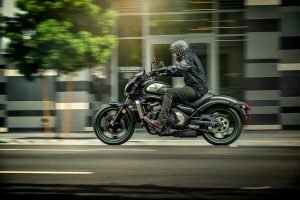 Riding Dynamics - The Kawasaki Vulcan S rides like a cruiser at low speeds and a sports tourer at high speeds. The response from the handlebar is just mind-blowing. 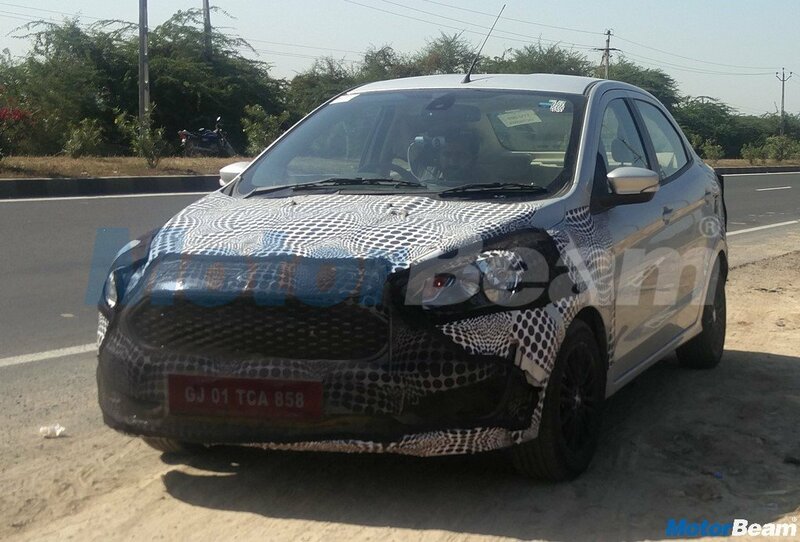 The perimeter frame helps a lot in improving the dynamics while the tyres grip well. 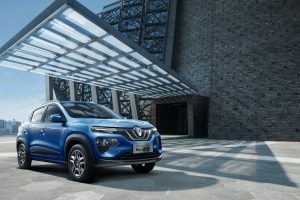 The rear suspension feels bottomed out when you encounter bad roads while the long travel front suspension works flawlessly. 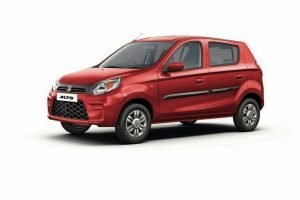 Manoeuvring through traffic can be tedious as the 235 kg weight can be felt but the low seat height becomes helpful in such situations. 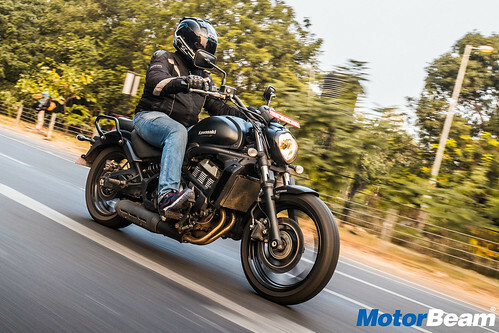 While the Vulcan S gets dual-channel ABS, the braking isn't the best in terms of feedback as it gets only a single disc at the front. 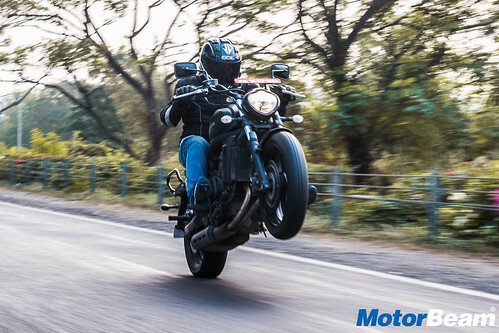 The bike nosedives under heavy braking and the brakes lack the initial bite but then gradually the motorcycle comes to a proper stop. Overall, the Vulcan is a very comfortable motorcycle to ride and the option of the Ergo-Fit package can help owners choose a custom riding position. 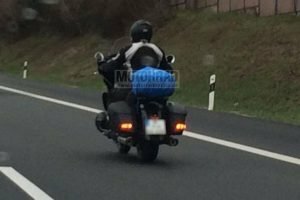 Kawasaki also offers a Tourer kit which comprises of luggage carrying accessories like bags, mounts and visor. 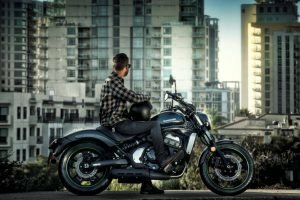 Verdict – The Kawasaki Vulcan S is a very unique motorcycle when it comes to matching cruiser standards. 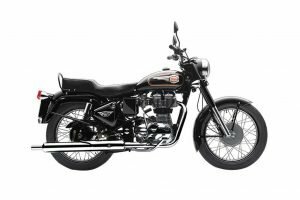 It matches almost all the requirements yet adds the reliability of a Japanese motorcycle to the mix. You don't see any Japanese cruiser bikes in India and this makes the Vulcan S very unique. The high-revving nature of the engine and spot-on riding dynamics fulfils an enthusiast's needs. 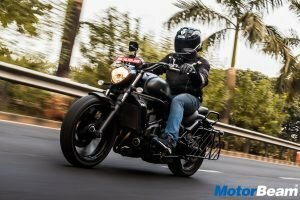 While it is also a great alternative to the Harley-Davidson Street 750. Although Kawasaki's service network isn't that widespread, the Vulcan S is a really feasible motorcycle to live with. 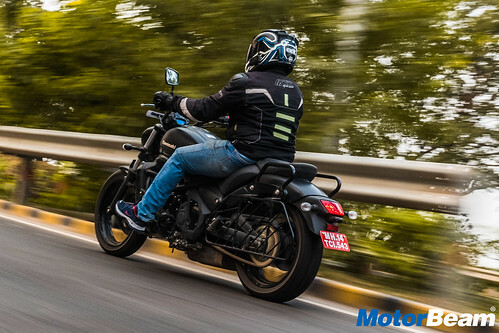 "The Kawasaki Vulcan S is proof that cruiser motorcycles don't have to be loud and lack practicality, they can be refined and reliable too. 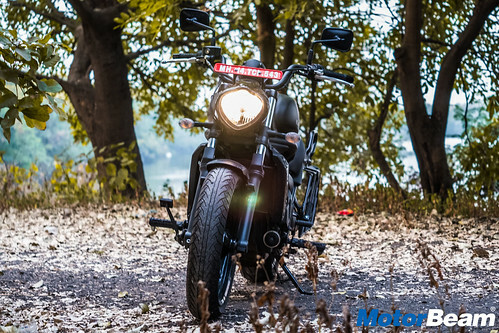 Although lacking the brand pull of Harley-Davidson in the cruiser segment, Kawasaki still excites with the fantastic 650cc engine that is thoroughly refined and the surefooted handling in spite of the weight. 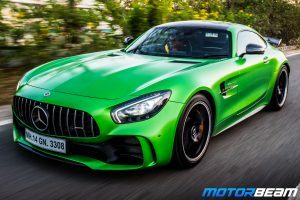 The icing on the cake is the high revving engine which excites those who are more into sports touring." - Faisal Khan, Editor, MotorBeam. The Kawasaki Vulcan S is a cruiser motorcycle by the Japanese manufacturer. Powered by a 650cc parallel-twin engine, the Vulcan is a middle-weight sibling to the Kawasaki Ninja 650, Z650 and the Versys 650. 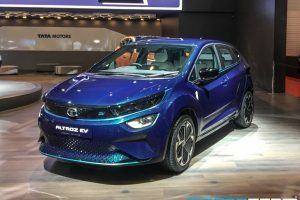 It produces 61 PS of power and 63 Nm of torque which is similar to its siblings. However, the Vulcan has a better tune for the low-end and gets the dynamics of a proper cruiser motorcycle. 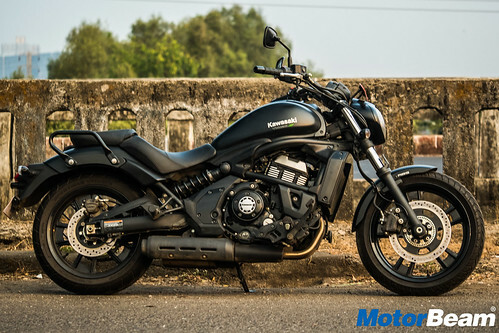 Competing with the Harley-Davidson Street 750, the Vulcan S is very appealing with the built quality of a Japanese machine.